Academy Award winner Jamie Foxx and Jake Gyllenhaal star in this critically acclaimed, brilliantly unconventional war story from Oscar-winning director Sam Mendes. 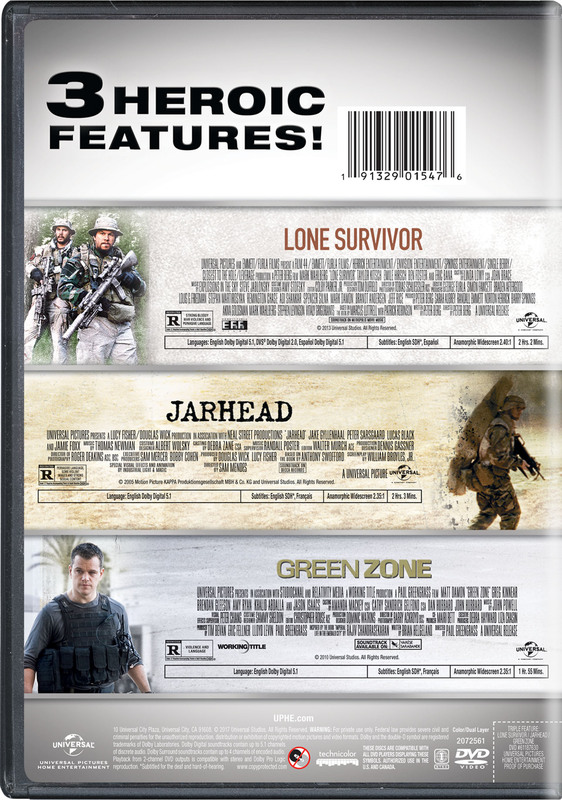 Jarhead (the self-imposed moniker of the Marines) follows Swoff (Gyllenhaal) from a sobering stint in boot camp to active duty, where he sports a sniper rifle through Middle East deserts that provide no cover from the heat or Iraqi soldiers. Swoff and his fellow Marines sustain themselves with sardonic humanity and wicked comedy on blazing desert fields in a country they don't understand against an enemy they can't see for a cause they don't fully grasp. R - for pervasive language, some violent images and strong sexual content.